The 70’s were a time of social awakening, and San Francisco was at the cultural epicenter of it all. The world had seen the Earth from space for the first time in 1969, and this first glimpse of our universal home helped spark the environmental movement. The first Earth Day took place on April 22, 1970, and Congress passed the Environmental Policy Act that same year. Policymakers were examining ways to better utilize their city resources, and one of Page & Turnbull’s founding principals, Charles Page, saw his opportunity to make an impact. In the mid-70’s, San Francisco entered the greatest re-construction boom in building since 1906, and preservationists were losing their fight to save important historic buildings. In 1975, Charles began working with San Francisco Heritage, a nonprofit organization with a mission to preserve the city’s unique architectural and cultural identity. 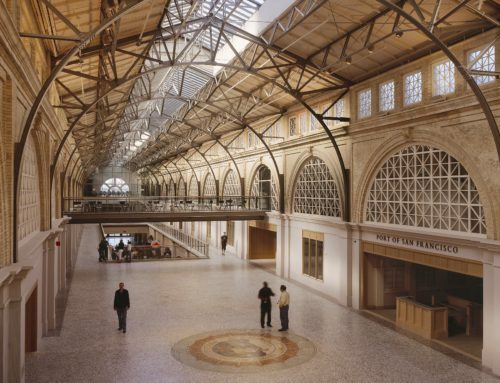 They realized that a more comprehensive preservation strategy was needed, and in 1978, an intensive architectural survey of downtown San Francisco was completed. 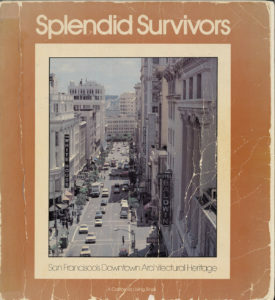 In 1979, the Downtown San Francisco Survey was published in Splendid Survivors: San Francisco’s Downtown Architectural Heritage, written by Michael Corbett. 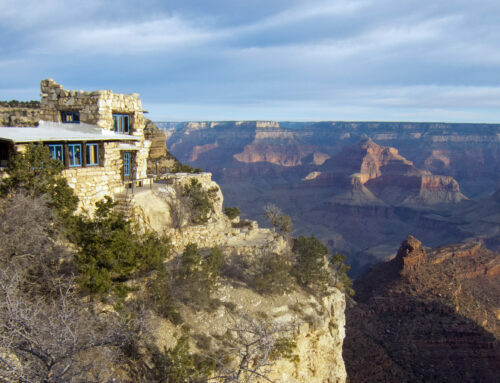 Through careful research and awareness of the potential of older buildings, historic preservation and environmental conservation began to intersect. The San Francisco Downtown Survey underscored the value of these buildings and environmentalists took note, realizing these historic properties were often well constructed and better suited to San Francisco’s unique climate. Re-use and preservation were not only key to preserving the city’s unique charm and beauty, but also proved to be environmentally sustainable. This approach was in contrast to the city’s urban renewal policies during prior decades, when entire neighborhoods were being destroyed to make way for new construction. Staff members of former U.S. 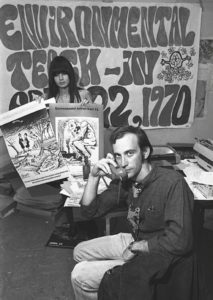 Senator (Wisconsin) Gaylord Nelson organized the Environmental Teach-In, which became the first Earth Day on April 22, 1970. Since its publication over three decades ago, Splendid Survivors has become an authoritative guide in defining what constitutes a historic building or district. There were 790 San Francisco sites evaluated, with over 270 buildings determined eligible to the National Register of Historic Places. The book was the first inventory of its kind in the U.S., and was heralded as a model for cities throughout the country. As we look back at our 45-year history, it’s clear that our values and mission remain the same. Page & Turnbull continues to work with San Francisco and many other cities on preservation efforts, from the Walt Disney Museum in the Presidio to the Greek Theater in Los Angeles, we still see ourselves as stewards of architectural history and contributors to environmental sustainability. More than four decades later, our firm is still working to ensure that our city’s treasures are not lost in time, but honored in preservation. This is the first of a four part series celebrating Page & Turnbull’s 45th year anniversary. 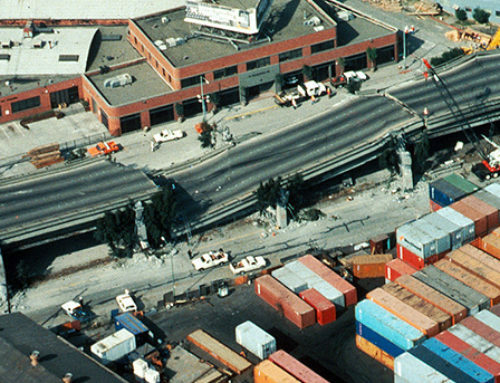 Next month, we journey back into the 80’s for Part II: The “New” Downtown Plan and the 1989 Earthquake.